There are many ways to save money on a high-end cruise, whether that means being flexible on your destination or choice of cabin. Not only that, but luxury cruise lines offer discounts and perks to customers depending on when you book your trip and where you are sailing to. To help find you the best deal, here are some insights into the best times to book your luxury cruise. 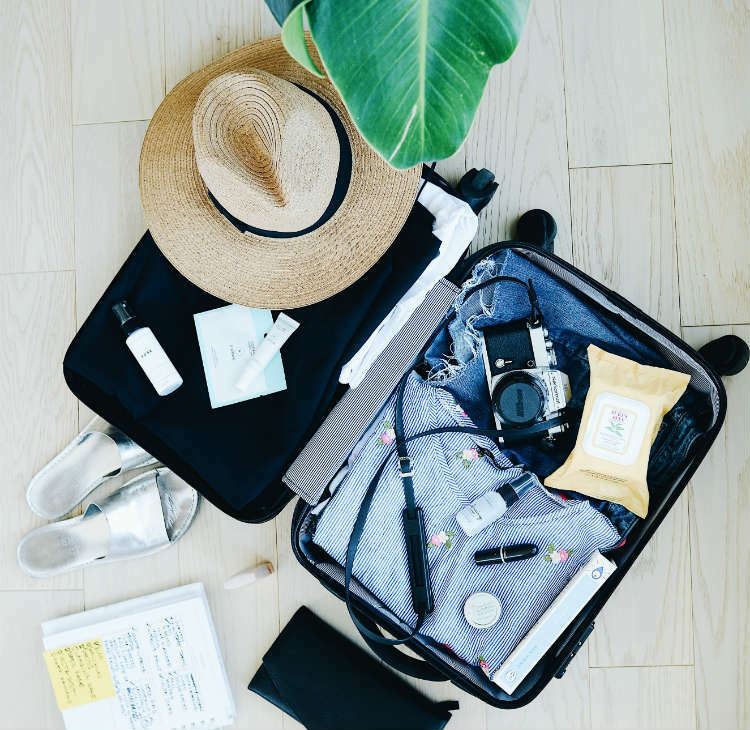 Planning ahead or packing early? Planning ahead versus booking last-minute play against one another when you are looking to book your cruise, leaving you to tackle the age-old dilemma – do I book my cruise early or wait? Unfortunately, this depends entirely on what you’re looking for from your cruise. If you have a checklist of requirements and seek to relax on your balcony as you sip an all-inclusive cocktail, then you will be better making your booking as soon as possible. 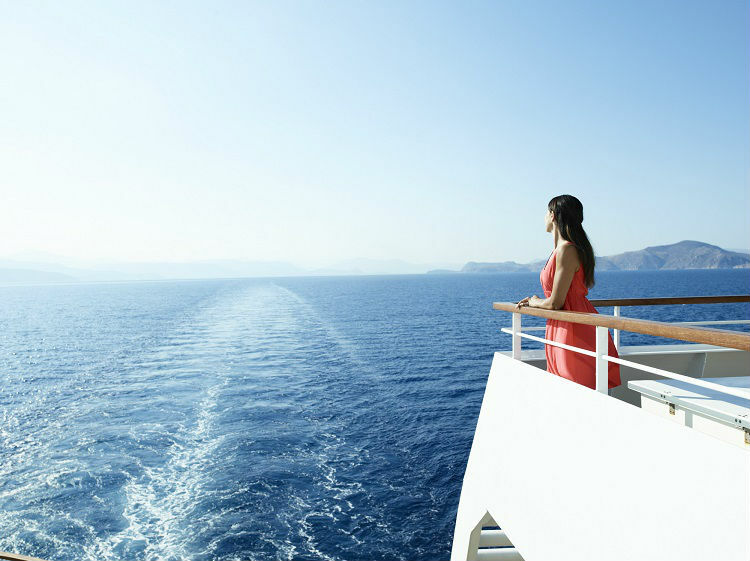 Early-bookers across the luxury cruise industry are often incentivised by cruise lines, for example Silversea often offers reduced airfares, free excursions and included hotel stays on selected voyages when they are booked early. When cruise lines release new itineraries, they often appear alongside the best rooms and packages. So, if you know your preferences, look out for new launches and book as soon as you can to take advantage of the best deals. A last-minute booking can offer incredible savings on sailings that are departing soon but have yet to fill up. These can range from next week to 90 days before embarkation, meaning you will also have much less time to wait for your holiday to roll around. Last-minute bookings are perfect if you aren’t completely set on criteria such as destination, cabin type or date of departure – the perfect opportunity for an impulsive getaway. Many last-minute cruises even include suite upgrades and free on-board credit to ensure that the empty spaces are booked in time. Where and when do you want to go? Deciding where and when to cruise can be tricky, with the more unusual destinations outside of peak months, and the more popular regions such as the Mediterranean or the Caribbean featuring heavily throughout the summertime. Probably the first thing you think of when booking your cruise is where to go. This can have a great effect on when to book as lead times are generally different per region. If you are looking to visit the more desolate, rugged parts of the world, Alaska is perfect to visit in the late spring months, whereas Canada and New England are much better between August and September, when you can witness the fall foliage as it changes colour. These are typically better to book as early as possible as cruise ships fill up fast. If you are yearning for sun, sea and sand, you are more likely to be looking at sailing to the South Pacific. This region offers a consistent tropical climate with little to no rain. These sailings are often paired with cruises that also visit Australia and New Zealand, making it a growing destination to add onto popular sailings. If you are cruising with family, you’re limited to the school holidays alongside increasing prices due to the demand. 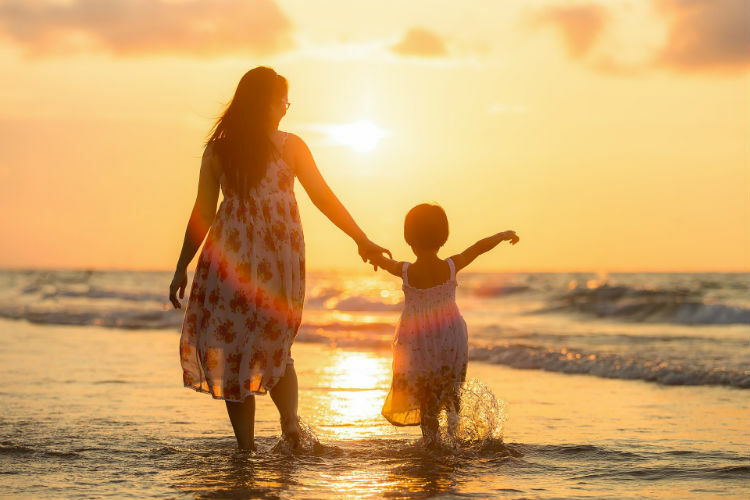 Thankfully, many luxury cruise lines offer benefits for kids including discounted rates and youth programs, ensuring families don’t miss out on exceptional voyages. Regent’s ‘Special Savings for Kids’ is a great example of this, where children aged 17 and under receive discounted rates. Many luxury cruise lines also offer shorter stays in a range of remarkable regions, so those with difficulty choosing dates don’t miss out on fantastic voyages. Crystal Cruises’ ‘Crystal Getaways’ offer destination-focused itineraries for busy schedules, including cruises visiting Peru, Sri Lanka or Israel. These range in length from three to 13 days, making them a great option for a busy diary. Cruise lines tend to release new itineraries up to 18 months before sailing, most of which include the best cabins on offer. Wave season, the cruise industry’s most popular booking period, runs between January and March, making it a prime time to secure your place on-board as many customers book their cruises early for the year ahead. However, longer cruise durations and the rise of unusual ports mean that wave season is slowly waning. Cruise lines now offer year-round savings, focusing instead on the destination rather than peak times to sell. This is great news if you are looking at visiting a particular destination but are limited with your dates – you don’t risk missing out on your bucket-list sailing in 2018. At SixStarCruises we aim to ensure you always receive award-winning service and get the best deals for your luxury cruise. Call our dedicated Cruise Concierge team on 0808 202 6105 for assistance with your booking and help with any questions you may have.